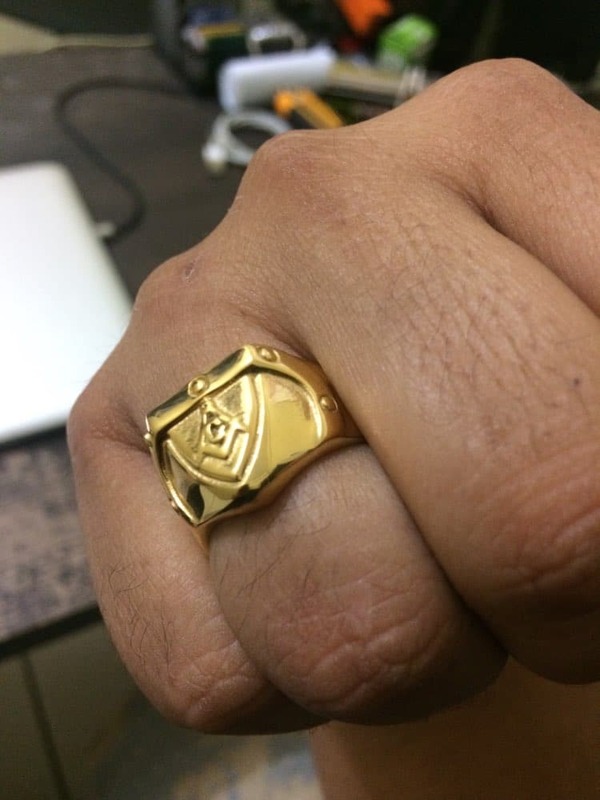 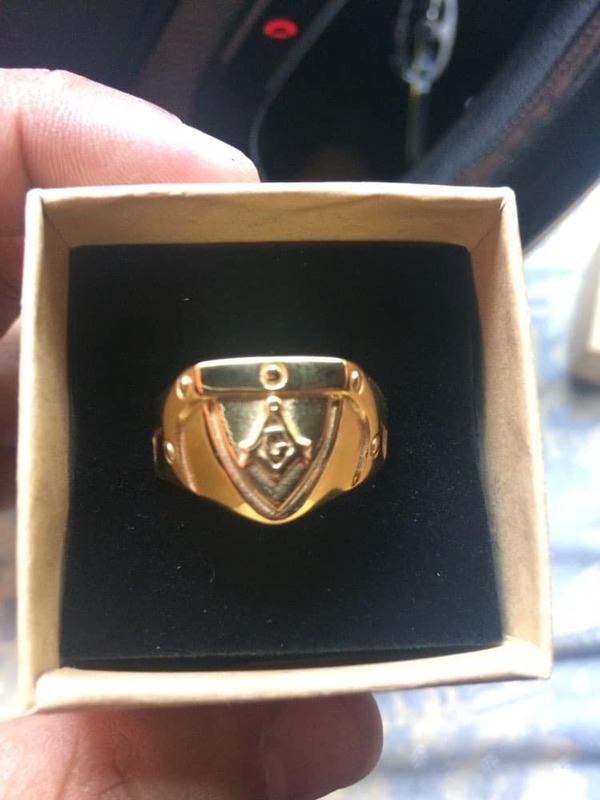 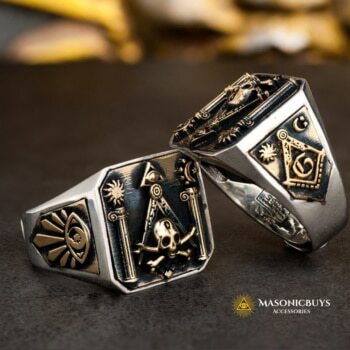 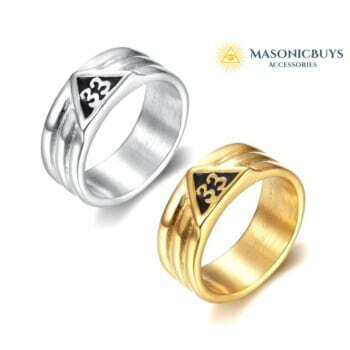 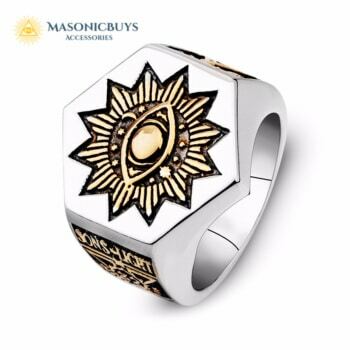 Gold ion plating makes the gold plated masonic rings more durable, more wear resistant, and also has a higher brightness. 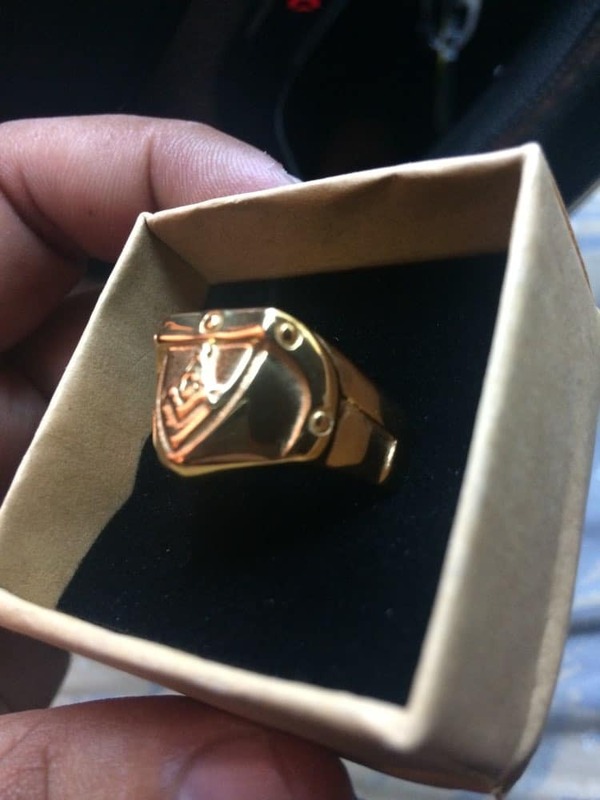 Ion plating involves adding of a titanium nitride layer, which has a high chemical stability, to the component to be plated. 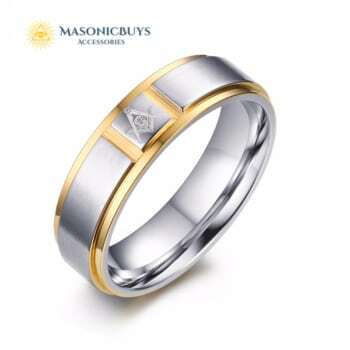 To this is added an ultra thin gold coating, normally not exceeding 0.25 urn in thickness. 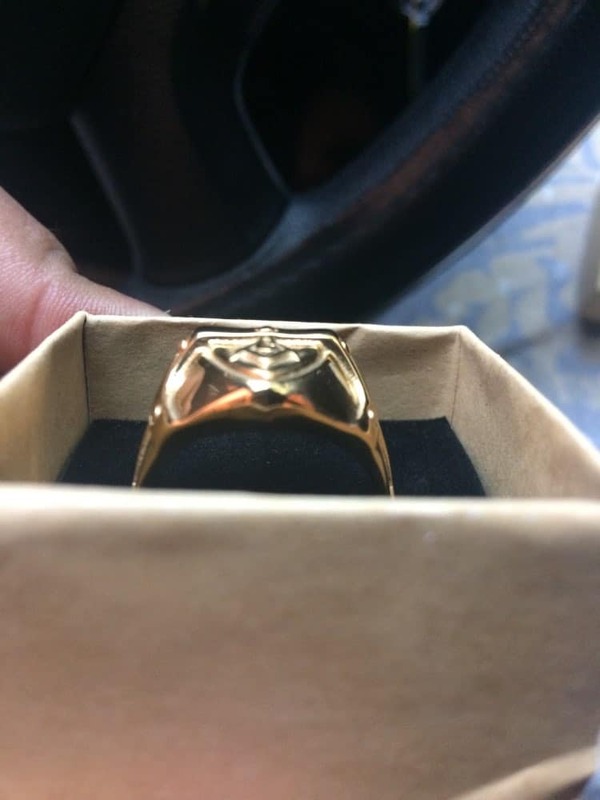 Excellent product, as in description, great quality finish.